Hendre Mynach Touring Caravan & Camping Park is an award winning site with 5 Star Visit Wales rating and AA 5 Pennants. It is delightfully situated between the coast road and the sea, a pleasant 25 minute walk along the promenade to the seaside town of Barmouth, on the Mawddach Estuary. 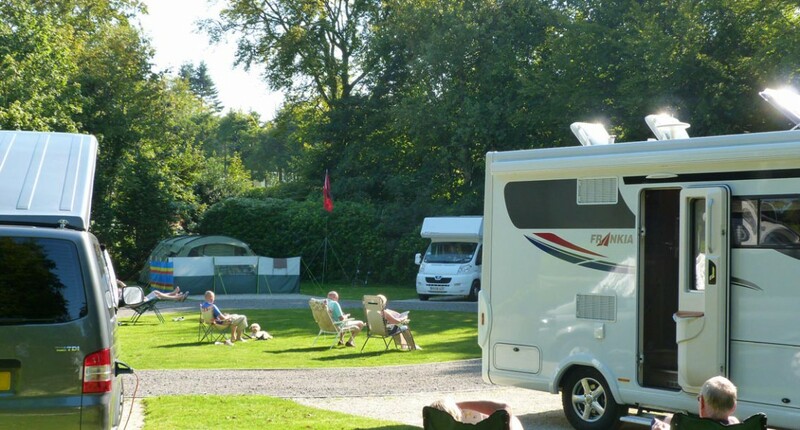 This camping and caravanning park is family friendly and pets are also welcome. With the beautiful, clean, safe, sandy beach just 100 metres from Hendre Mynach, there is always plenty of space for the family to play, sunbathe and swim. Sea-fishing is very popular from the shore and boat trips are available from Barmouth harbour for fishing off-shore. The promenade takes you straight to Barmouth town centre where there are plenty of shops, cafes, restaurants and hotels with bar food. There is a leisure centre, amusement park and donkey-rides and trampolines on the beach nearer the town. Barmouth is proud to have the European Blue Flag Award for its beach. 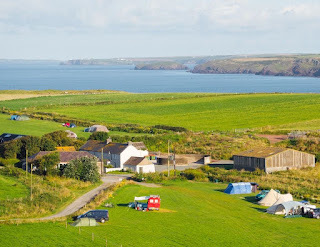 Treveague Farm is a relaxing campsite with views across the sea. 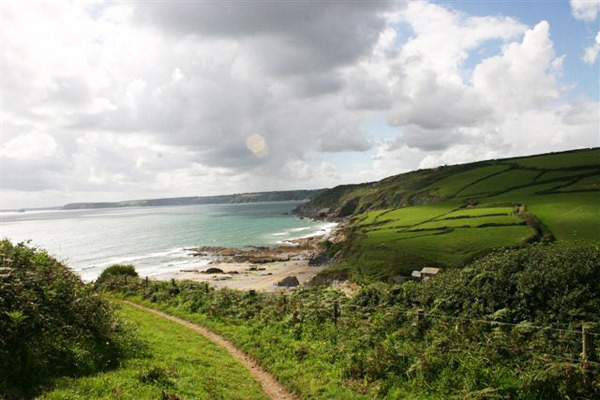 Situated in Gorran, it's an ideal base for exploring all that Cornwall has to offer. The site has 40 pitches, all with electric hook ups, water and a large spaces for tents. The heated shower and toilet block has been designed to the highest standard, including separate disabled facilities. There is a laundry and drying room for boots and coats, along with a kitchen equipped with fridge, freezer and microwave. For the kids, there's a safe wooden adventure fort to play in. Treveague has a shop that has all the essentials you would need. There's a restaurant onsite where guests can bring their own alcohol and enjoy some of Treveague's own organic produce. Guests can stroll down the coastal footpaths and explore a selection of beautiful Cornish beaches, from safe sands to secluded and romantic coves. A short stroll away, friendly local pubs await with mouth-watering menus catering for all tastes and budgets. Or stay around the farm and indulge the animals in treats and cuddles, and experience daily farm life. The Auto-Sleeper range includes a wide variety of vehicles, offering a choice of layouts and sizes, from the multi-purpose compact Peugeot Van Conversions to the luxurious Coachbuilts range. Combining traditional craftsmanship with the latest innovations in design and manufacturing technology, Auto-Sleepers vehicles are famed globally for their quality, style and practicality. 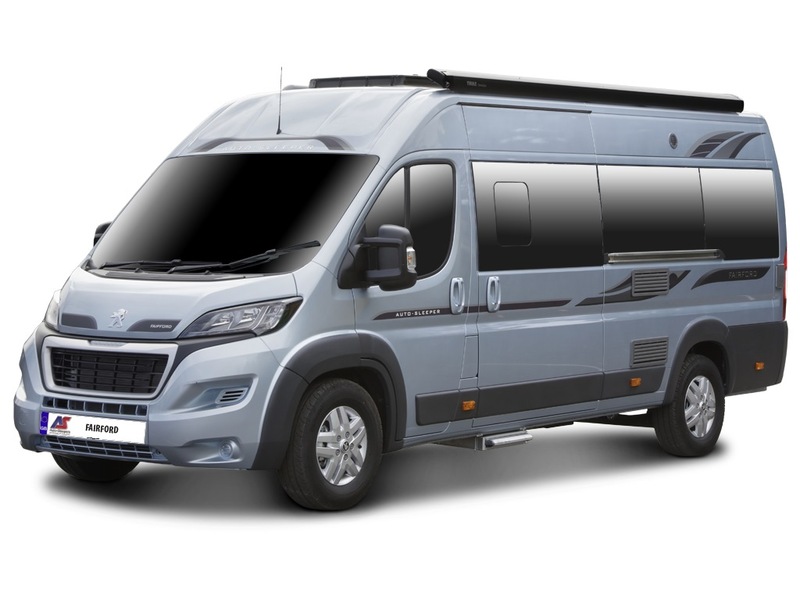 With over 20 models in the entire range, the right motorhome is waiting for you at your Auto-Sleepers dealer. 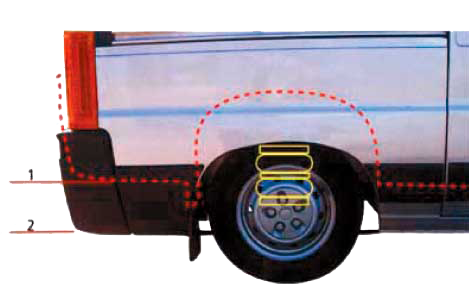 PVT Mobile Caravan Services is a family run business that specialises in the service & repair of your touring vehicle. 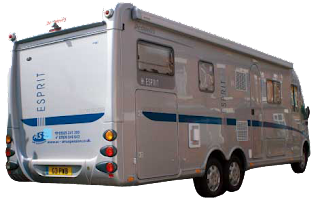 Their services cover all makes and models of caravans and motorhomes. The engineers are professionally qualified and hold certificates in both gas (LPG) and electric (LV and ELV) to give you, the customer, comfort in the knowledge the job will be carried out to the highest of standards. They can service or repair your motorhome or caravan at your home, storage or sited pitch. We cover both the East and West coasts of England and our coverage is second to none. Gupton Farm in Castlemartin, Pembroke in Pembrokeshire, offers magnificent campsite accommodation in a breathtaking location. Enjoying glorious sea views of miles of coastline, it really is an idyllic holiday destination. The recently opened campsite is perfect for a relaxing, tranquil and memorable break away. 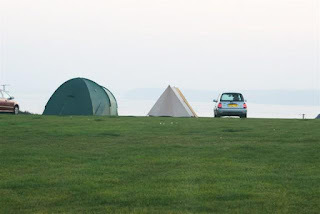 There are 50 bookable grass pitches for tents, 5 electric pitches for campervans and 1 hardstanding pitch. Campfires are not permitted but BBQs are okay provided they are raised off the grass. 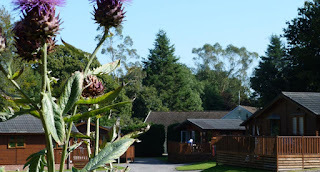 The campsite includes a range of excellent facilities which maintain a rustic charm. There are showers, toilets, a wet weather barn and communal areas. It's the perfect base from which to explore the local area. Walkers can enjoy The Freshwater West coast and dune walk. Enjoy a scenic circular walk around the dunes and farmland behind Freshwater West beach. With consistent swell and strong waves, Freshwater West is regarded as one of Wales’ top surfing spots as well. It’s no surprise then that the south westerly facing beach is the annual host venue of the Welsh National Surfing Championships. Freshwater West is breathtakingly beautiful, perfect for family adventures and a favourite with watersports enthusiasts. One of the best features of the AS Air Suspension air ride system, is its ability to compensate for off-centre loads, as it enables you to control the pressure in the air springs/bags by simply pressing a button to inflate or release the pressure. 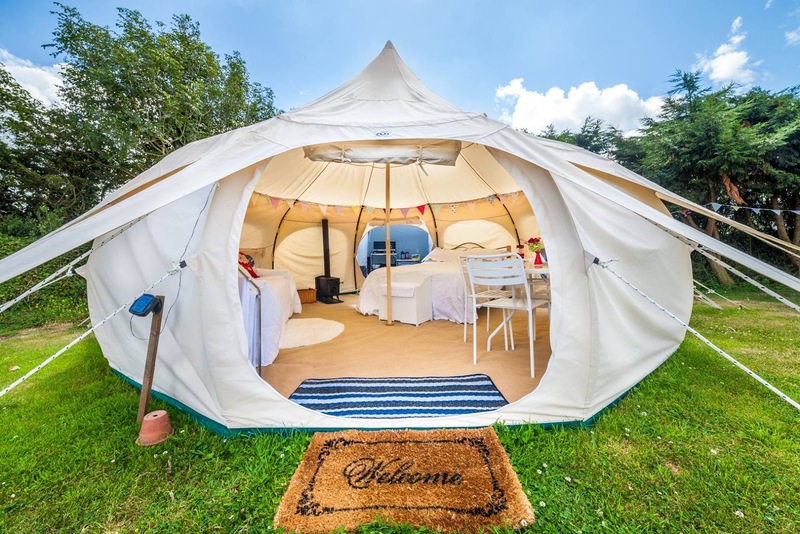 Lowarth is a secluded paddock that has been turned into a luxury glamping site, located in the hamlet of Edmonton just outside of Wadebridge, North Cornwall. The site has wonderful panoramic views where you can see Rough Tor, Brown Willy and the headland. There are 6 Lotus Belle tents on the glamping site which have their own garden area. There are two 4 meter tents which are ideal for couples and four 5 meter tents which are ideal for a family. Each of the tents are carpeted and fully furnished, with solar lighting and a wood burning stove. Bed linen and towels are not provided, you can bring your own or hire from Lowarth. All you need for the wood burner can be purchased at cost on site. 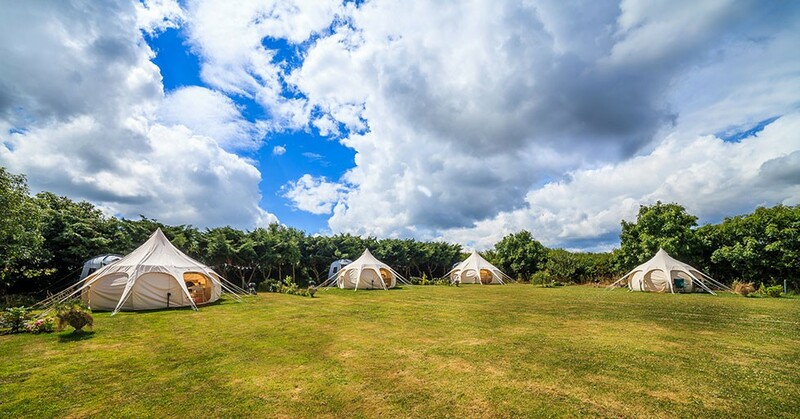 Each tent has it's own fully equipped kitchen annex for a self catering stay, table and chairs for outside dining and brazier for cool nights outside. The glamping site has a modern toilet and shower block, with a utility room, treatment cabin, fire pit and spa hot tub. 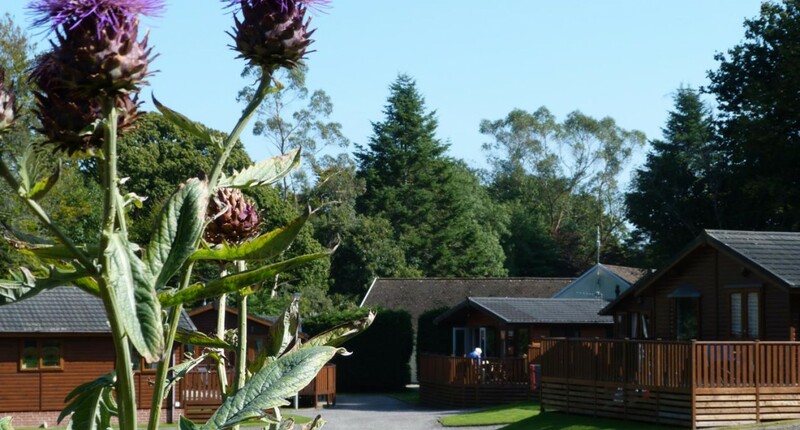 Eden Valley Holiday Park is situated in a sheltered and secluded valley, surrounded by tranquil countryside & close to safe beaches. It also offers easy access to many roads and is an ideal base for touring Cornwall. 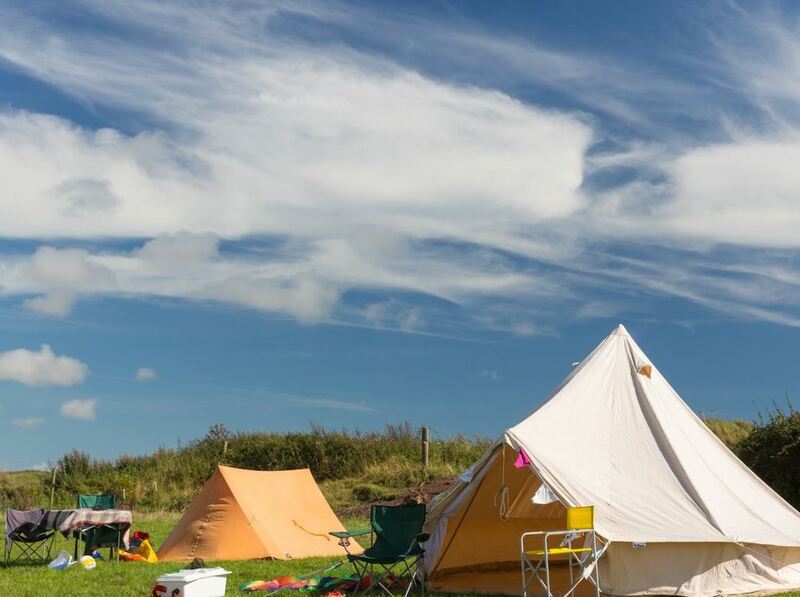 This Cornish camping and caravanning park is perfect for families and couples who don’t want the noise or intrusion of a club house, bar or live entertainment. All touring and camping pitches are 33' plus in width and have a 10 Amp electric hook-up for lighting, TV and fridge etc. There is an indoor games room which includes a pool table, tennis table, pinball table, bar, table football & a TV. Outside there is a 9 hole putting green and a children’s adventure playground where children can play in freedom - swings, slides, scrambling nets, rope bridges, crow’s nest, miniature earth digger, large tree house and children’s fort. Within easy reach are a choice of several top grade golf courses, fresh and sea water fishing, tennis, horse riding and tuition, water skiing and windsurfing. Eden Valley is only a few miles away from the fascinating Eden Project, which is home to the largest greenhouse in the world but also offers one of the most stunning concert environments anywhere. There are delightful walks through extensive local National Trust properties. The tidal reaches of the River Fowey provide excellent opportunities for bird watching and there are, of course, a whole host of famous tourist attractions, theme parks, museums and stately homes in the immediate locality.